US firm Rovi, a provider of digital entertainment solutions, has revealed that it is developing a new IP software platform that will enable cable TV operators to deliver IP-based multi-screen services and applications. without necessitating a complete infrastructure change. The new software platform, called Rovi Services Gateway, is designed to be deployed as a new service layer in the home that allows cable services and CE devices to connect, communicate and interact with each other. The software service platform may also help service providers progressively transition to managed IPTV services. «Today’s pay-TV environment is limited by the capabilities of the set-top box. Consumers, familiar with a variety of internet-connected devices, want more from their entertainment experience,» said Matt Milne, EVP of products, sales and marketing for Rovi. Rovi Services Gateway is being developed to create a new ecosystem that explores the possibility of going beyond the set-top box as the main content delivery platform in the home, resulting in critical reduction of cost and capital expenditures for service providers. In addition, the new platform is also planned to enable service providers to test and develop a transition strategy that combines QAM and streaming in the home that maintains the high quality of services they provide to their customers through cable. 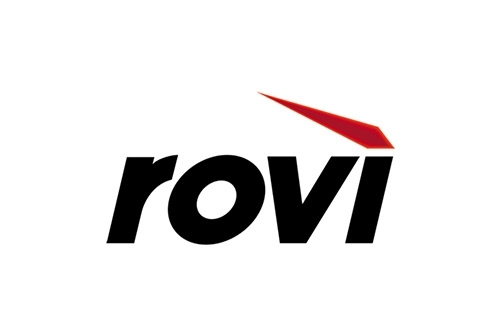 Rovi has been in the news quite a bit of late: last week it confirmed that it plans to sell off its Entertainment Store business, and has also won a contract with Korea’s Samsung Electronics to provide metadata on films, TV shows and celebrities that will help drive advanced content discovery on Samsung’s smart TVs and tablets in North America and Europe.